Over 250 different types of whiskey. Bar Caldo provides a distinctive and memorable combination of the warmth and comfort of Scottish whiskey, served in a stylish, friendly atmosphere sprinkled with musical events and highly professional service. 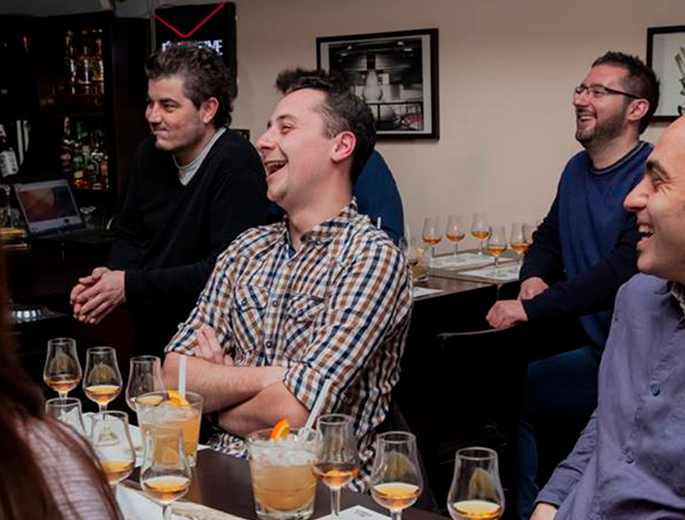 We organise whiskey tasting events for two to up to forty two people, masterclasses and lectures from whiskey experts from around the world. This, alongside our special homeorder service, make us truly unique. 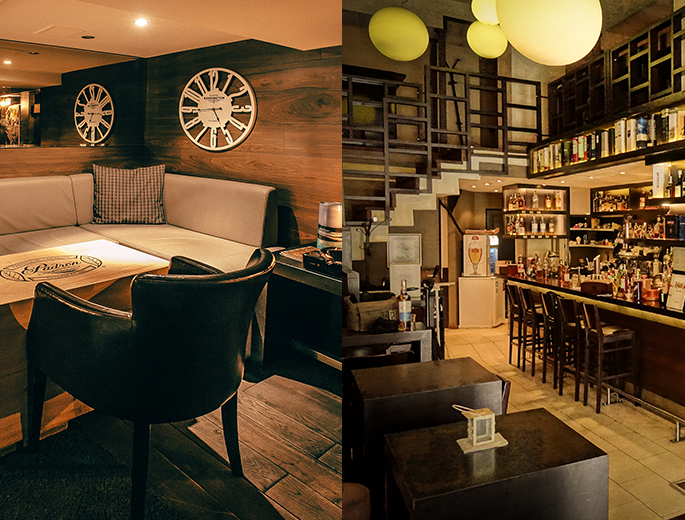 The bar is divided into two levels. The ground floor is layered with warm hints of whiskey, making it an ideal place for parties and entertainment, meanwhile the upper level provides peace and the opportunity for pleasant conversation around the fireplace or our elegant Chesterfield furniture.